It was up. Then it was off. Now it’s back up. 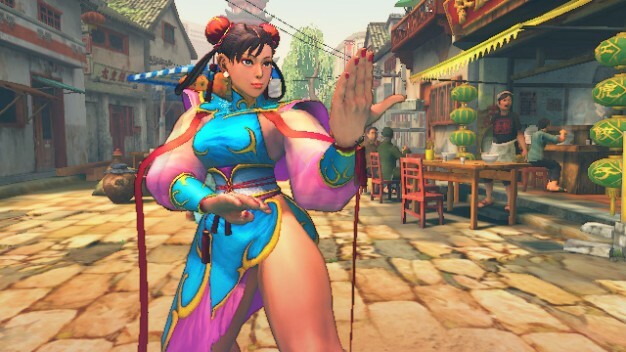 There’s been epic drama pertaining to the downloadable content for Super Street Fighter IV on Xbox Live. It began when Capcom pulled a number of costume packs from Xbox Live. Last week, the costumes were restored, and additional costume packs were uploaded for sale. Yet, because of the trouble the company has been having with Xbox Live, Capcom is no longer committing to any release dates for future DLC. With six remaining costume packs yet to be released, these developments have no doubt frustrated fashion-minded fighting game fans.